This regiment was raised in Bedford by Colonel Owen Wynne to oppose the First Jacobite Rebellion of 1715. It went on to fight at the Battle of Preston and spent the rest of the 18th century garrisoning Ireland. In 1751, it was retitled as the 9th Regiment of Dragoons. Then, in 1783, it became a light dragoon unit. Five years later, it helped oppose the Irish Revolt (1798), fighting at Carlow and Vinegar Hill in May-June 1798. In 1806-07, the regiment took part in an unsuccessful attempt to capture the Spanish colonies of Buenos Aires and Montevideo in South America. It returned home in 1807 and fought in the Walcheren Expedition in Holland two years later. In 1811, it was deployed to the Peninsular War (1808-14), fighting at Arroyo dos Molinos (1811) and Badajoz (1812), before returning home in 1813. Three decades of home service followed. 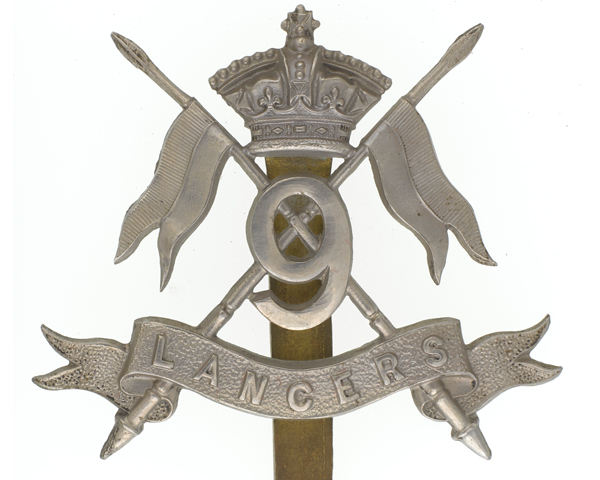 In 1816, the unit was converted to lancers. Then, on the accession of King William IV in 1830, it took on the title of his consort, Queen Adelaide, becoming the 9th (or Queen's Royal) Lancers. 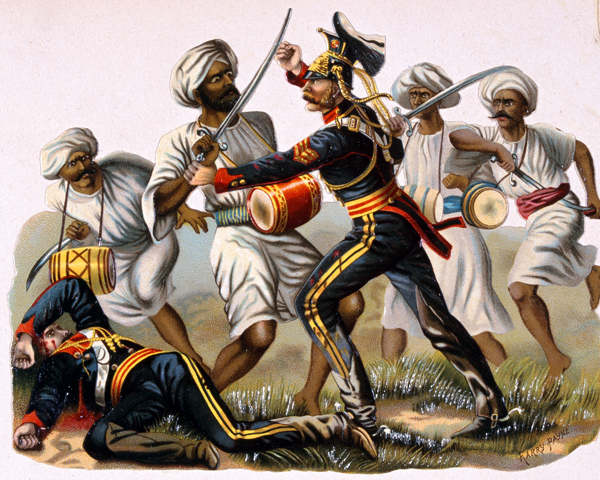 In 1841, the regiment was sent on its first posting to India, where it fought in the Gwalior campaign (1843), including the Battle of Punniar (1843). It then served in the Sikh Wars (1845-46 and 1848-49). 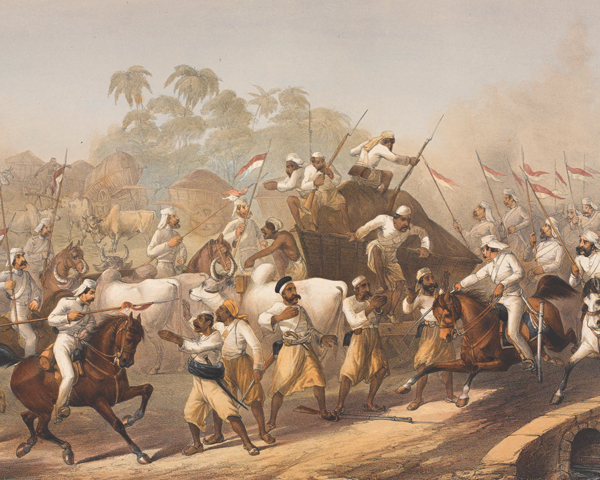 During these two campaigns, it saw action at Sobraon (1846) and Chillianwallah (1849), before undertaking a successful charge at Gujerat (1849). 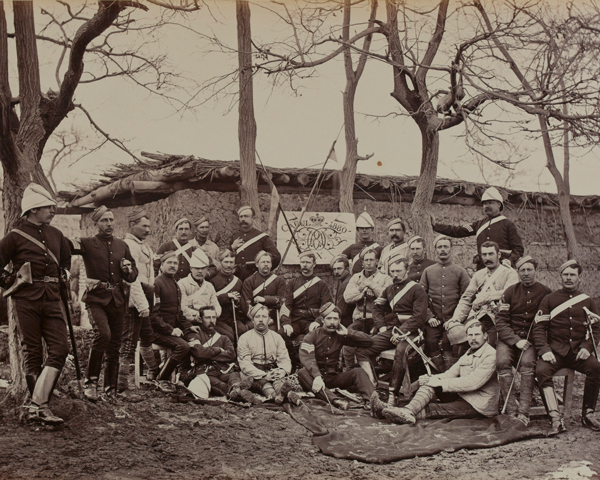 During the Indian Mutiny (1857-59), the regiment took part in the Capture of Delhi (1857), Relief of Lucknow (1857) and Capture of Lucknow (1858), winning 12 Victoria Crosses. It also earned the nickname ‘the Delhi Spearmen’ for its fighting prowess. Next, the Second Afghan War (1878-80) saw the regiment in action at Charasiab (1879), Killa Kazi (1879), Kabul (1879) and Kandahar (1880). Two decades of garrison service in India, England and Ireland followed. Its final deployment of the 19th century was to the Boer War (1899-1902), where it fought in many engagements, including Belmont (1899), Modder River (1899), Magersfontein (1899), Relief of Kimberley (1899) and Paardeberg (1900). 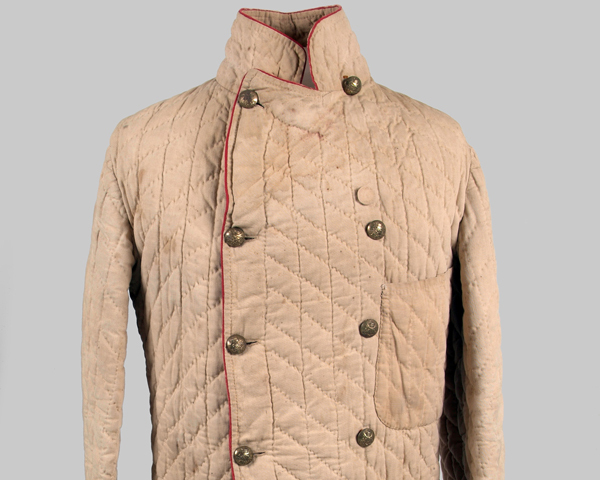 What famous sporting event did Lieutenant David Campbell of the 9th Lancers win in 1896? On 27 March 1896, Campbell won the Grand National on his horse Soarer at Aintree. One of the best jockeys in the Army, he had earlier won the Irish National Hunt Cup and several other races. In August 1914, the regiment arrived on the Western Front. It spent the entire First World War (1914-18) there, in both a mounted and dismounted role, and won many battle honours, including Mons (1914), Le Cateau (1914), Aisne (1914), Ypres (1915), Somme (1916), Arras (1917), Cambrai (1917) and Amiens (1918). Following a deployment to the Irish War of Independence (1919-21), it began two decades of garrison service around the British Empire. The regiment was mechanised in 1936. The regiment covered the retreat to Dunkirk in 1940, before fighting in North Africa from 1941. This included the Gazala battles and El Alamein in 1942. It then moved to Italy in mid-1944, where it fought as infantry and in an armoured reconnaissance role. It helped break the Gothic Line in 1944 and led the breakthrough on the River Po in 1945. In 1960, it merged with the 12th Royal Lancers (Prince of Wales’s) to form the 9th/12th Royal Lancers (Prince of Wales’s). 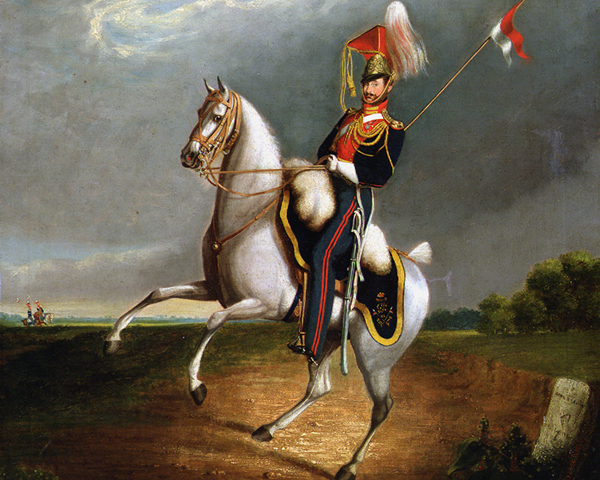 Explore the history and collections of the 9th Queen's Royal Lancers by visiting Derby Museum and Art Gallery.